GameSplash – Winter Spectacular 2.0 – Day One: Win Kingdom Hearts 3D! 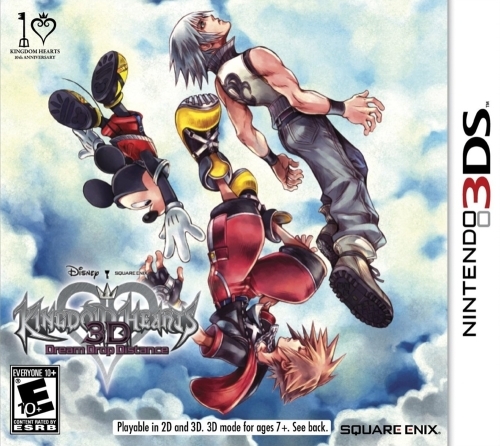 GameSplash \ Contests \ Winter Spectacular 2.0 - Day One: Win Kingdom Hearts 3D! Entries for today's drawing are now closed. Winners will be drawn on 01/04/13! * Entries for today's prize will be accepted until 11:59pm EST on 12/28/12.